Love mason jars? Want to wear them as jewelry? Now you can! 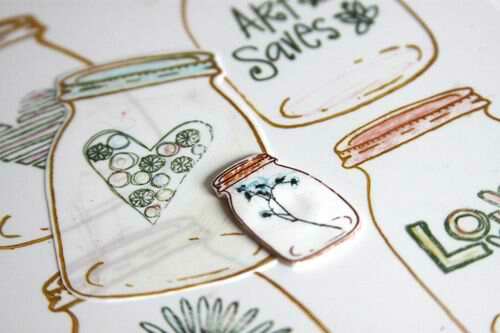 Make these great mason jar shrinky dink pendants and add them to necklaces, earrings, or even a charm bracelet. A great idea from Crescendoh.